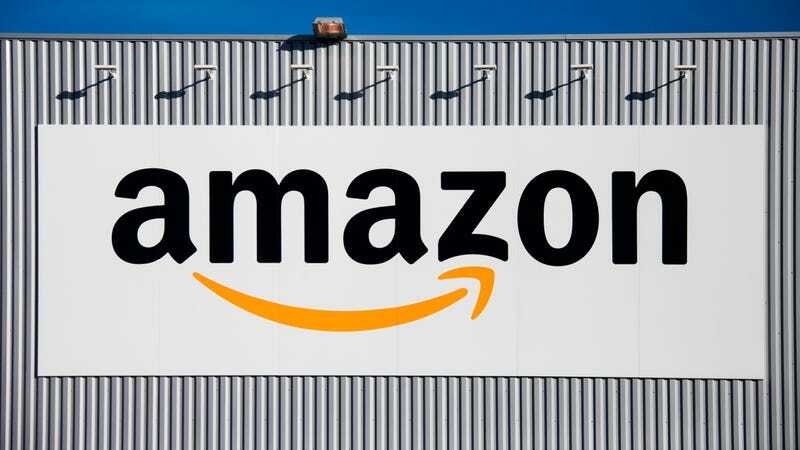 After Amazon informed its customers last week that a “technical error” had inadvertently exposed their email addresses, the e-commerce giant is now reportedly offering gift cards as restitution to victims of the breach. We haven’t heard of any other Amazon customers receiving anywhere near the amount that Gagnon received. However, some users have received gift cards in smaller quantities in response to complaints. According to Tom’s Guide, there “doesn’t seem to be much rhyme or reason to who and who is not receiving gift cards.” A spokesperson for Amazon declined Gizmodo’s request for comment. The company’s most recent data breach exposing customer email addresses arrived just days ahead of Black Friday. The company contacted some customers by email on Wednesday informing them that “our website inadvertently disclosed your email address due to a technical error.” The company added that the issue had been fixed and that there wasn’t any need to change their password but offered little else in the way of an explanation about the extent of the breach. An Amazon spokesperson told Gizmodo last week that it had “fixed the issue and informed customers who may have been impacted.” But the company revealed neither how many people were impacted by the breach nor how, specifically, the information was exposed. Considering that this is the second breach of customer email addresses in less than two months, it’s no wonder the company is throwing money at the issue.